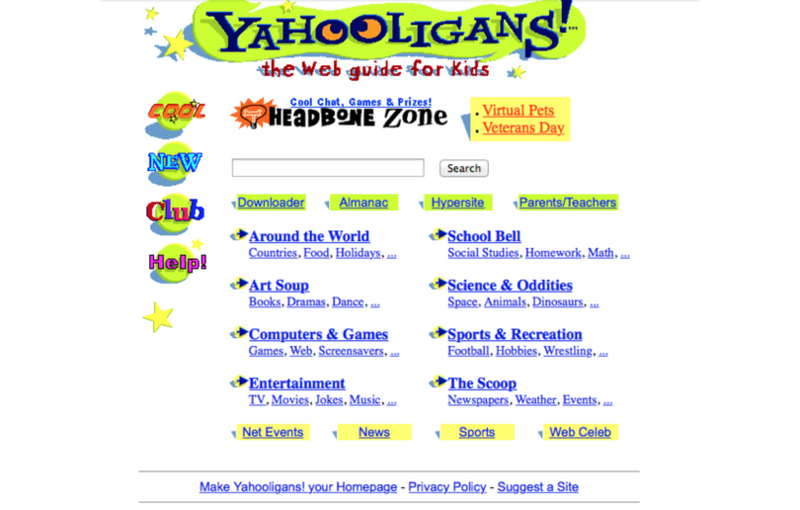 Way back in the 90’s, websites designed for kids were just beginning to emerge. Most of them were somewhat innocuous collections of silly games, jokes, chat rooms and virtual pets. But some, from less reputable sources, were laden with pop-up screens that barraged kids with advertising or asked kids to provide their personal information (including things like parent’s salary) baiting them with a sweepstakes or prize.